Every 1st and 3rd Tuesday of the month. 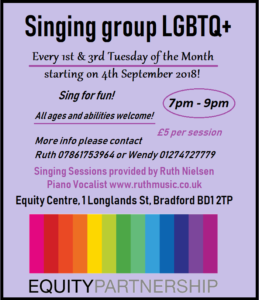 Singing for fun: all ages and abilities welcome! 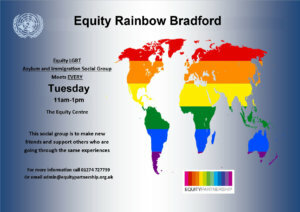 For more info contact Ruth on 07861 753964.